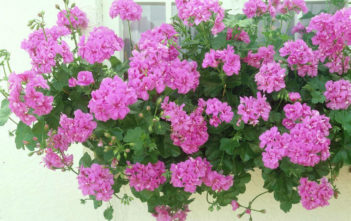 You are at:Home»Archive for "Pelargonium"
Pelargonium is a genus of flowering plants which includes about 200 species of perennials, succulents, and shrubs. 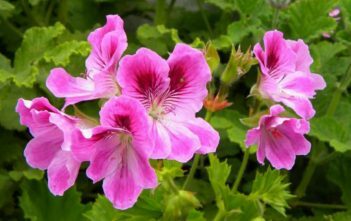 The species are evergreen perennials indigenous to temperate and tropical regions of the world, with many species in southern Africa. 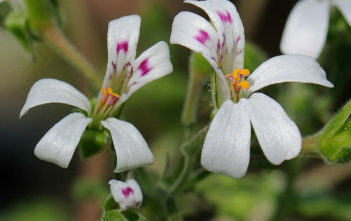 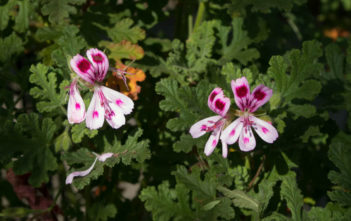 The name Pelargonium is derived from the Greek pelargós meaning “stork”, because the seed head looks like a stork’s beak.